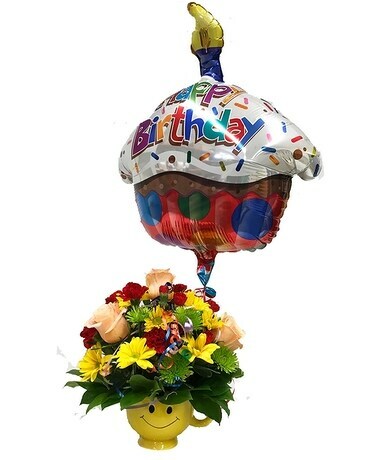 Say Happy Birthday with Flowers! 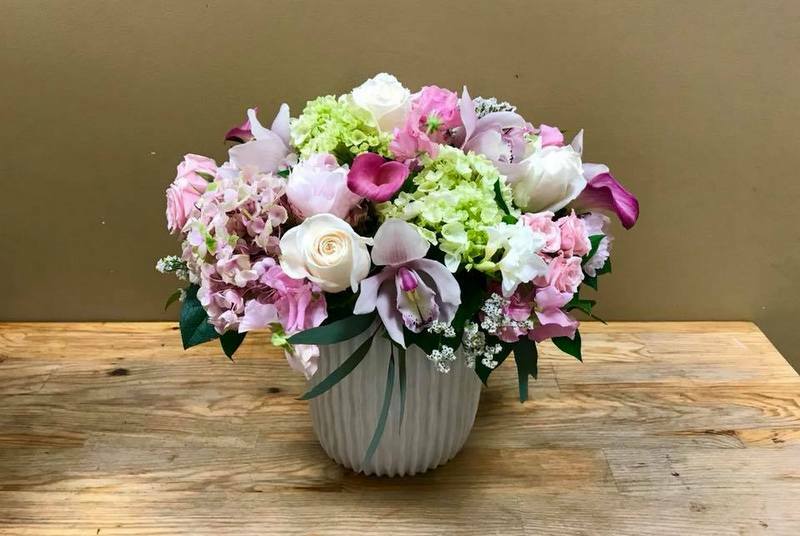 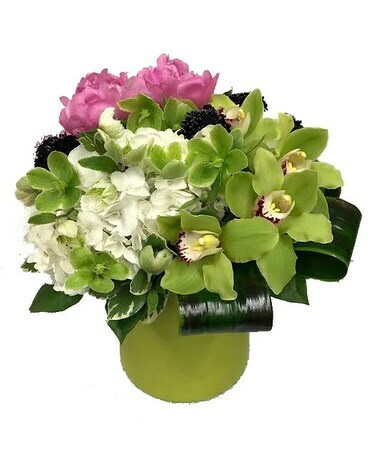 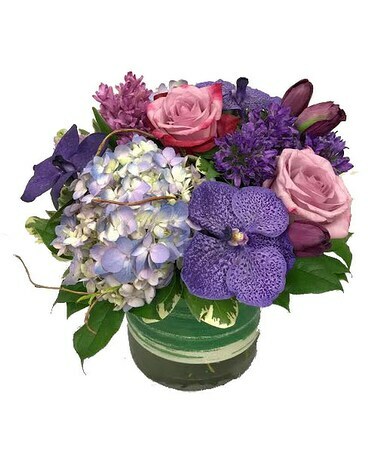 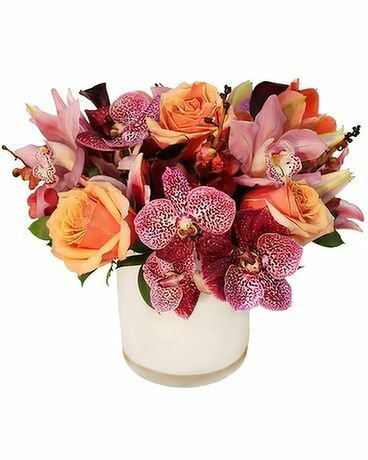 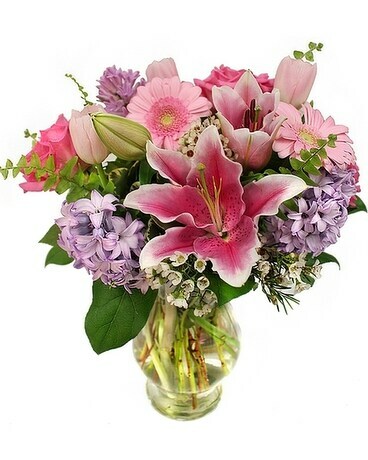 Flower Station, your local Central Jersey florist, delivers the freshest florals throughout the Somerset, Princeton and New Brunswick NJ areas. 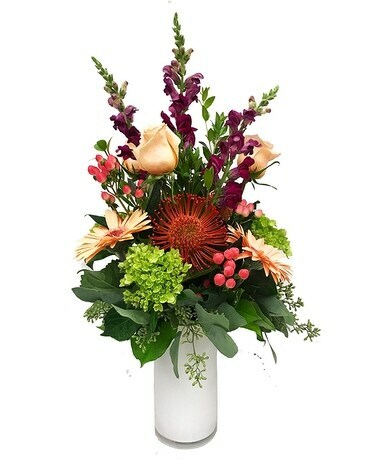 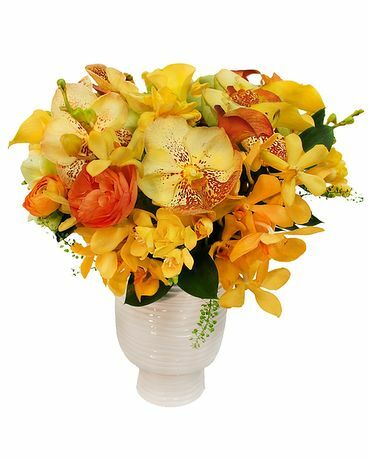 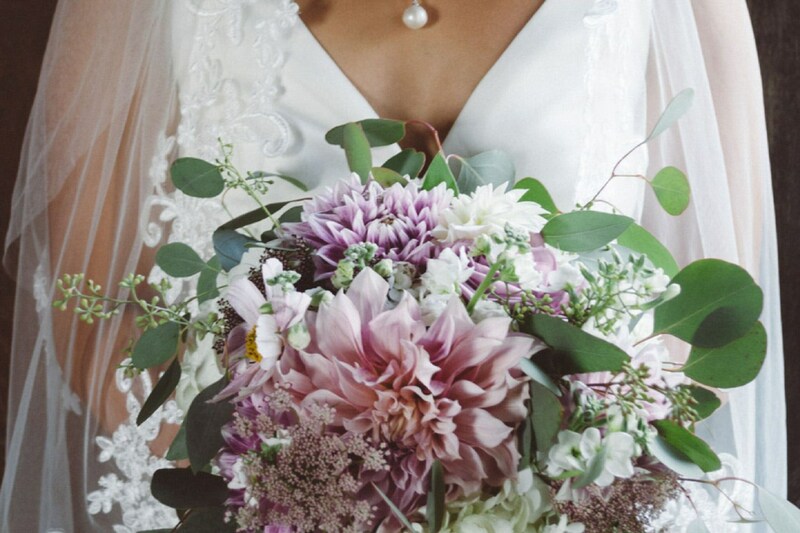 We are committed to creating the ultimate floral experience for any occasion, so order now!